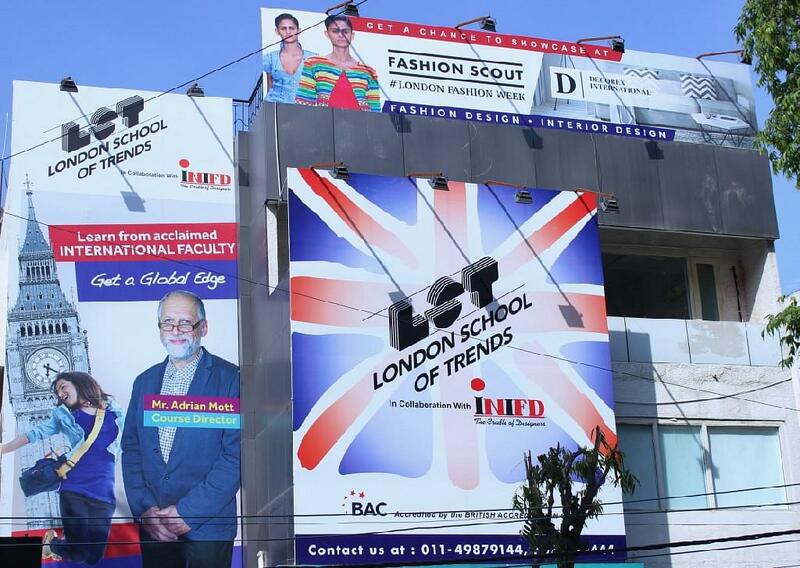 London School of Trends is a BAC (British Accreditation Council) accredited premier design institution, curriculum curated and taught by globally renowned academics and industry leaders. Founded in the United Kingdom, with over two decades of rich experience in the industry, today the Institute boasts a truly global presence with campuses in London, New York, Los Angeles, New Delhi and Mumbai. 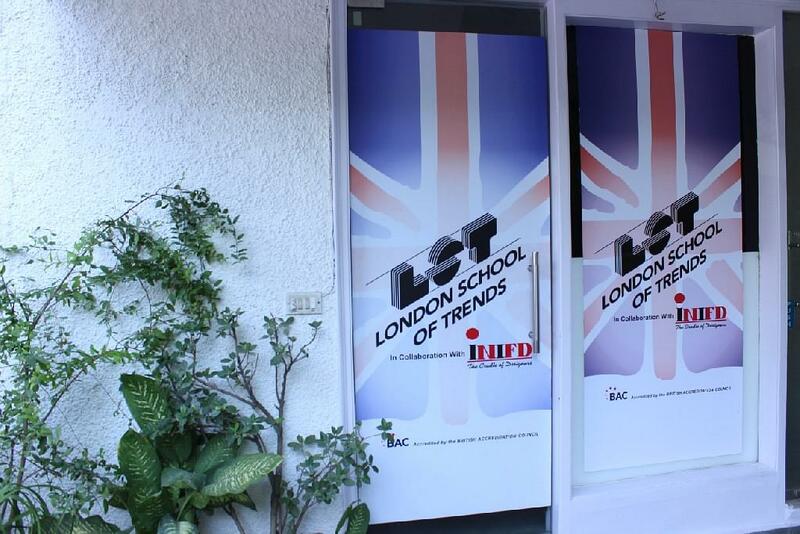 London School of Trends offers 100% Placement and Internship Guarantee to its students. The Placements are offered through on-campus and off-campus recruitment activities. Manish Malhotra world, Sukara Enterprises, In-house Manufacture, Ravels Apparels, Gudi Exports, Lastango Treasures, Punir Exports, Graffiti Exports, Samanata Private Limited, Oscar Wear Private Limited, Radnik Exports, Sunaina Khera – Designer, QUO, Post fold and M.M Exports (India) are among the recruiters at the Institute. The average salary offered to the candidates so far is Rs. 3 Lakh p.a. Exclusive associations globally with the likes of London Fashion Week, New York Fashion Week and Decorex International - the world's largest interior design exhibition. Partnerships that are initiated with the aim of giving an International exposure to the students. Collaborations with the likes of Lakme Fashion Week, Junior's Fashion Week and Pernia's Pop-up Show. 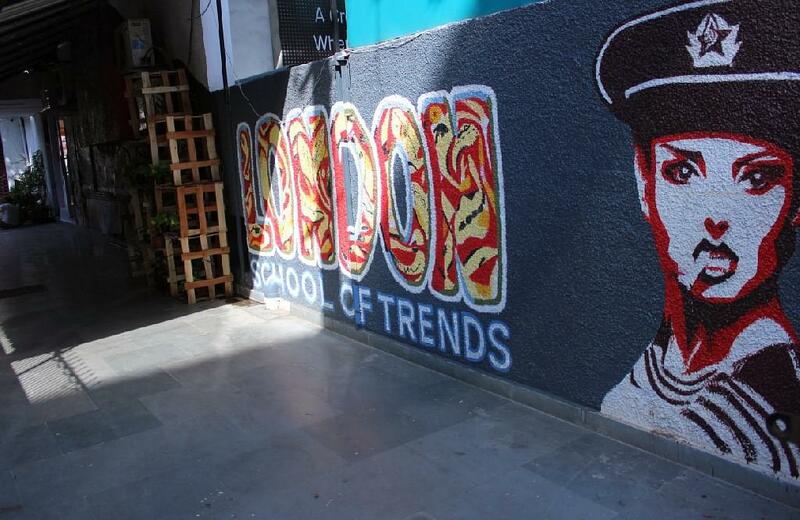 London School of Trends brings the best of many worlds to India; new premises at vibrant global centers and a fresh energy in the academic approach. Promotes the ideology of ‘blended-learning’, where students learn from a healthy mix of an internationally acclaimed faculty coupled with experts who are masters of the trade more locally.